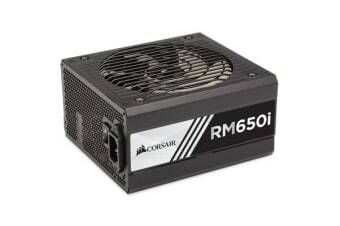 Corsair RMi series power supplies are 80 PLUS Gold certified and give you extremely tight voltage regulation, virtually silent operation, and a fully modular cable set. 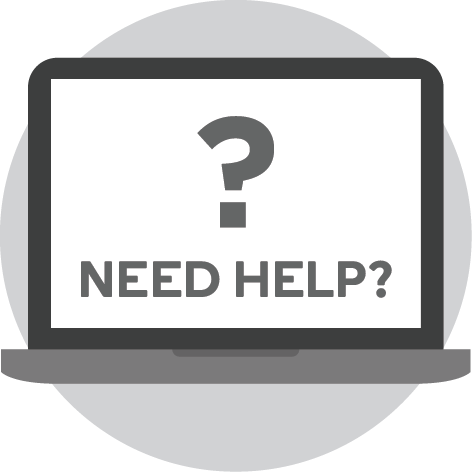 With all Japanese 105degC capacitors, they’re a great choice for high performance PCs where reliability is essential. Corsair Link Digital makes it easy to monitor power supply performance, toggle single rail or multi rail mode, and control fan speed directly from your desktop.